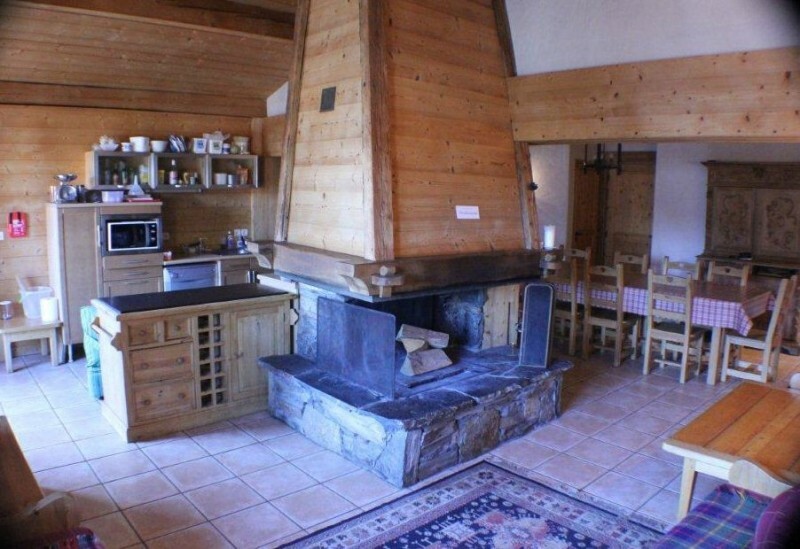 Chalet Delavay is an apartment set above the Delavay Sports shop, slap bang in the centre of the resort. It’s location is great. 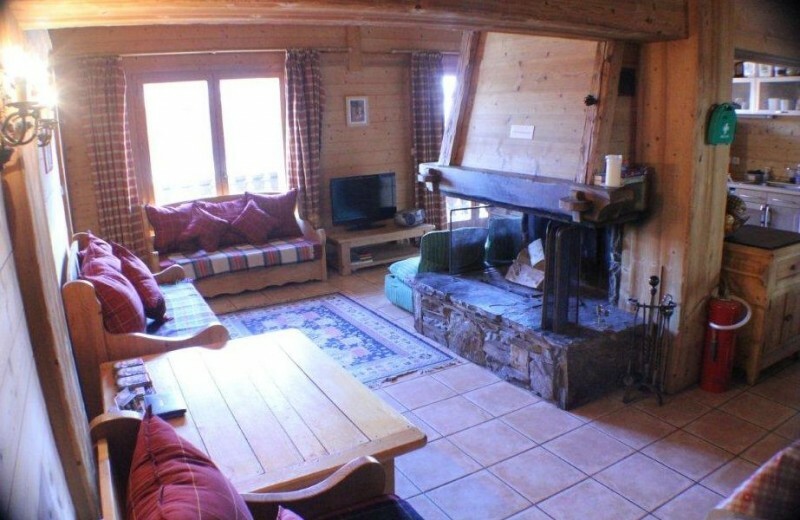 The chalet is across the road from the Mont Chery Telecabine making ski access particularly easy as well as the local ski schools. 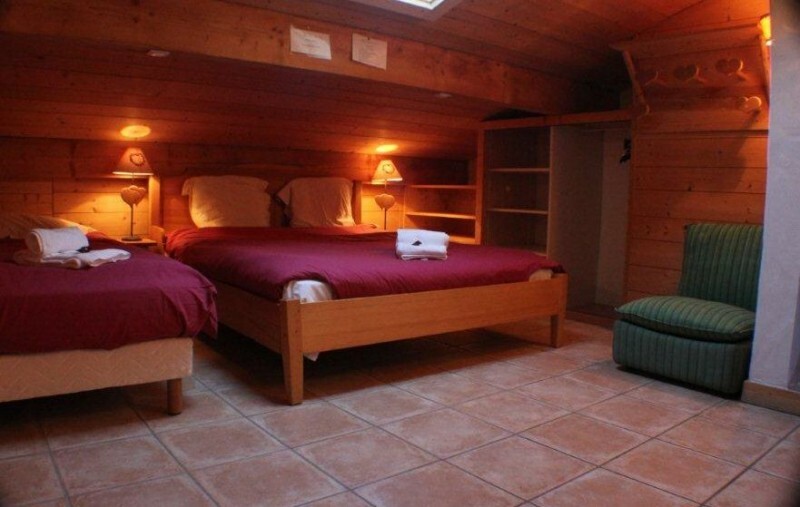 The Chalet can sleep between 12 and 16 guests across 4 bedrooms, the bedrooms on the lower floor are ensuite with the possibility of an extra bed with discounted children, then the two upstairs rooms share a bathroom. Your day will start with a varied selection of English breakfast dishes served in the dining room. On your return from the slopes you will find afternoon tea laid out for you including a delicious homemade cake and fresh bread. Your chalet staff will join you at about 7.30pm for a pre-dinner drink and Canapés before serving you a delightful three-course dinner with coffee. To compliment your meal good quality red and white wines are also served. 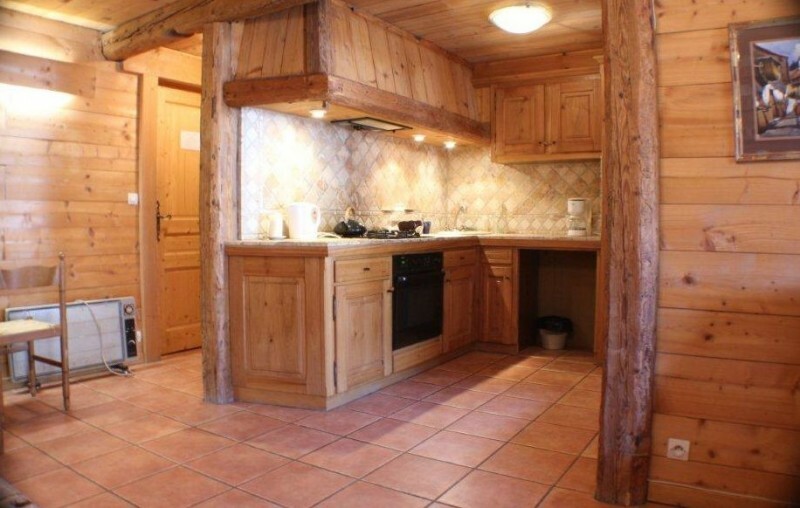 All chalet staff have a day off during the week, when breakfast and afternoon tea will be laid out for you. In the evening you have the opportunity to sample the local restaurants – if required restaurant recommendations and table reservations can be made for you.